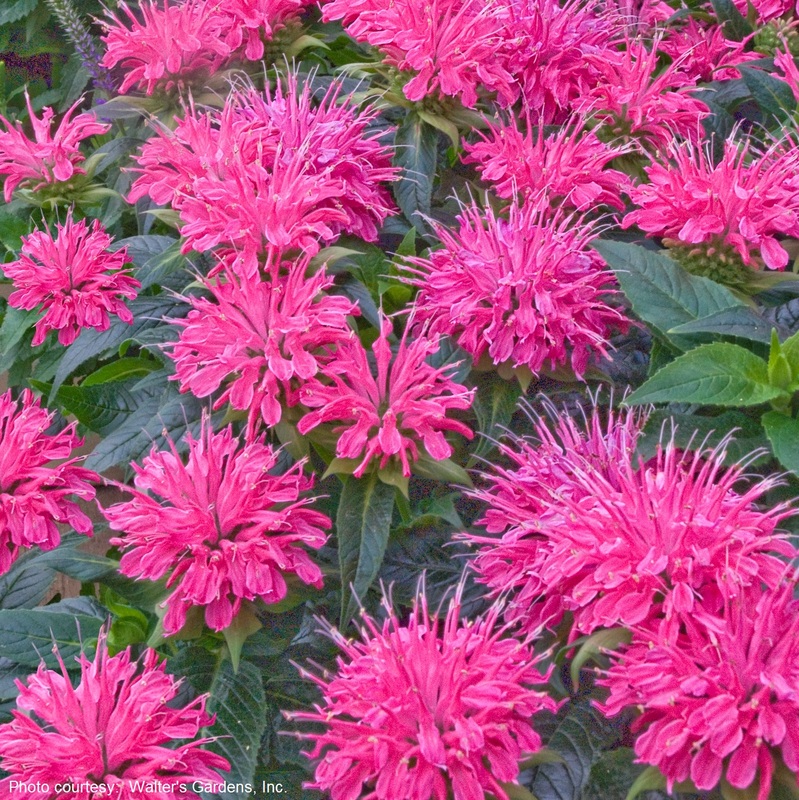 Monarda didyma 'Pardon My Pink'. From mid through late summer, cheerful true medium pink flowers sit just at the top of the foliage. Though the plant may be dwarf, the flowers are the same size as taller selections, measuring a full 2 ½ - 3 inches across. They add a bright splash of color to the border in high summer. This new selection also offers good resistance to powdery mildew, a problem with many older Bee Balms. Just provide good air circulation, sunshine, and plenty of water and these plants will thrive! Though this plant is listed as hardy in zones 4-9, it may prove to be a bit more cold tolerant than that. 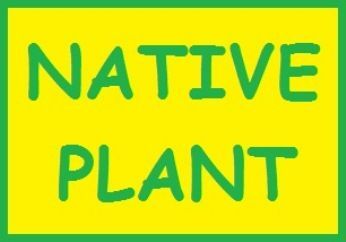 If you are in a borderline 3/4 hardiness zone, you may want to give this plant a try! A Proven Winners selection. PP#24244.